With Spring weather approaching, exciting live events are definitely on their way to Kansas City. With concert season approaching, all the different venues that house these events are starting to consider better security measures. Each year new security measures are implemented to ensure the optimal safety of the countless building occupants that be found on the property at once. Security film delivers a great solution, acting as a second line of defense for numerous threats and circumstances. Security film should always be a necessity for properties of this size– by pacifying broken glass hazards, building occupants and valuables can remain safe from glass shrapnel. Did you know that broken glass is the leading cause of blast-related death and considerable injury in these types of events? Standard security film provides resistance against natural disasters, break-ins, burglaries, freak accidents, and much more. Specialty security film is also available, providing stadiums and arenas with a solution for addressing explosions, bombs, gunfire, and other high impact events. 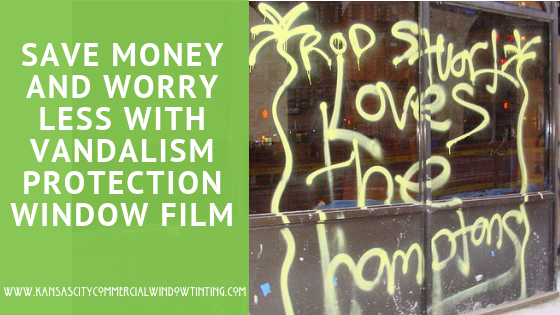 Commercial properties can pick and choose what security film product to apply for certain areas in order to get the most out of their money and create strategic security plans. 3M Security Film for Kansas City Properties from KC Commercial Window Tinting on Vimeo. 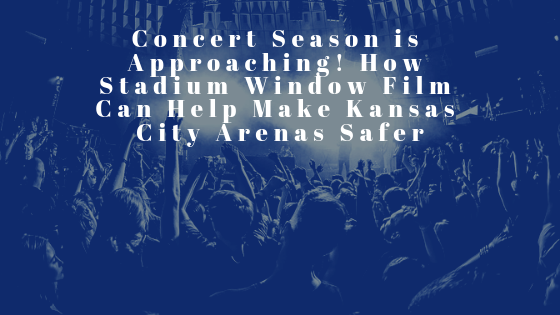 Kansas City Commercial Window Tinting is proud to be the security film experts offering comprehensive safety solutions for stadiums, arenas, and other commercial properties throughout the Kansas City area. 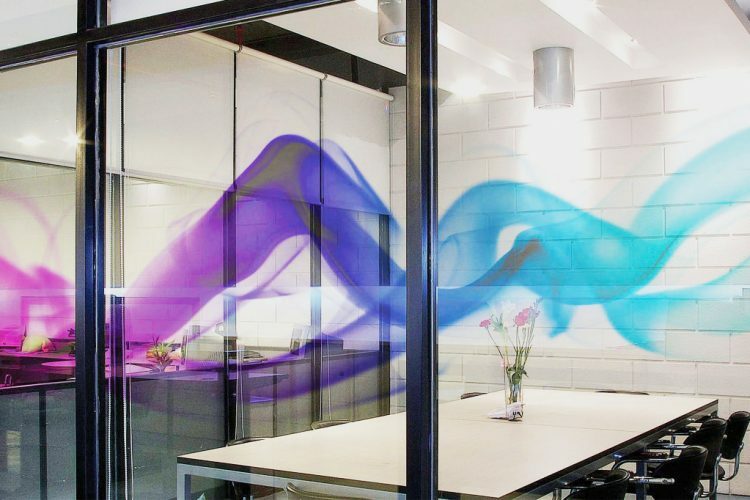 We’ve created countless custom security solutions and window film recommendations based on your property’s specific needs. 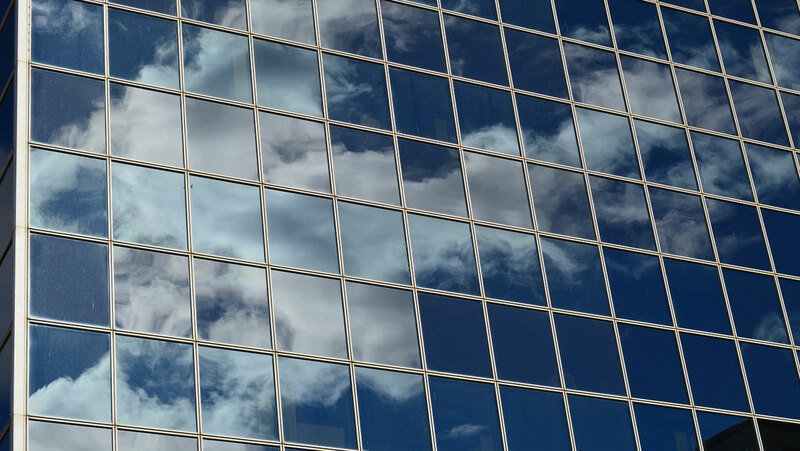 Commercial security film can also be purchased with the added benefits of energy efficiency, privacy, UV protection, glare reduction, and more. Work with civil engineers and specialists to make concert season safer. 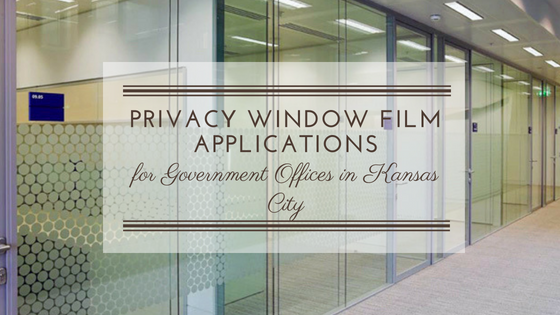 For more information regarding security film for your Kansas City property, please contact us!